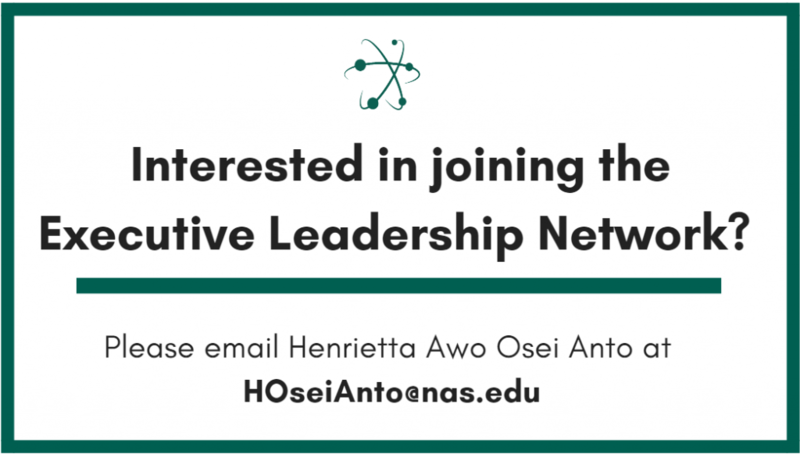 The Executive Leadership Network for a Continuously Learning Health System (ELN) works to establish the capacity, infrastructure, and culture necessary to drive continuous learning and improvement within and across health care delivery systems by supporting ongoing communication, collaboration, and synergy among executive-level stakeholders with common investments in continuous learning. 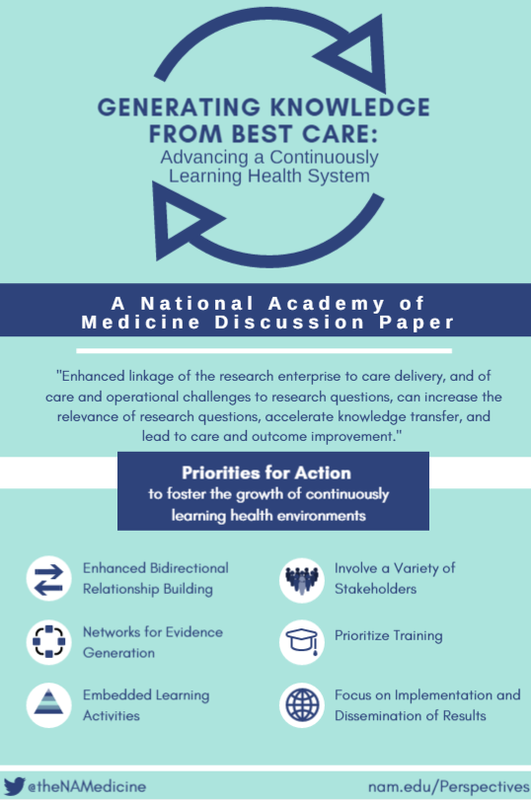 In addition, ELN participants are a standing group of ad hoc advisors to the National Academy of Medicine on the issues, strategies, and returns from continuous learning capacities that simultaneously support operational decision making, performance improvement efforts, and the generation of better evidence. 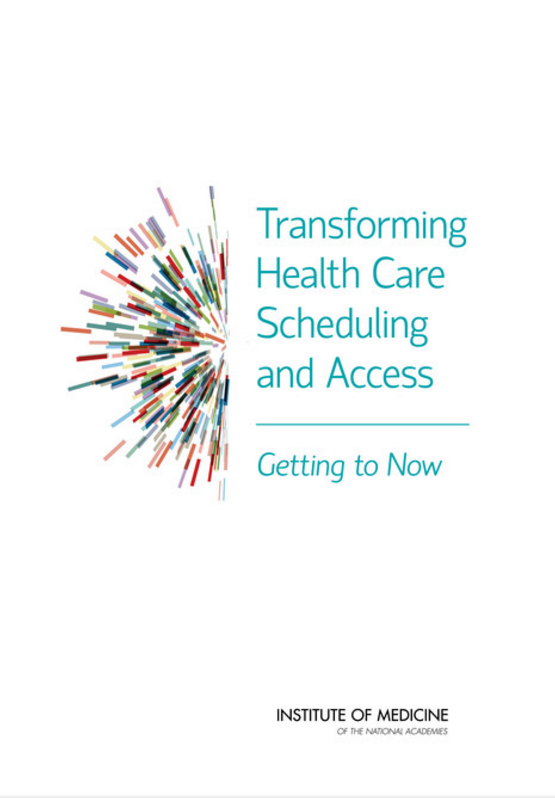 The 2013 Institute of Medicine report Best Care at Lower Cost: The Path to Continuously Learning Health Care in America laid out a vision for a continuously learning health system, emphasizing the need for science, informatics, patient-clinician partnerships, incentives, and culture to promote real-time improvement in the effectiveness and efficiency of care in the United States. Thousands of measures are in use today to assess health and health care in the United States. 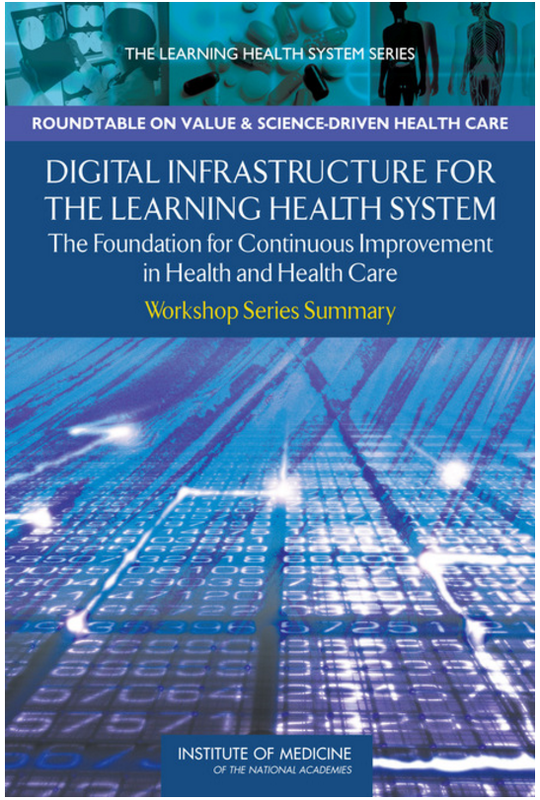 Although many of these measures provide useful information, their usefulness in either gauging or guiding performance improvement in health and health care is seriously limited by their sheer number, as well as their lack of consistency, compatibility, reliability, focus, and organization. To achieve better health at lower cost, all stakeholders – including health professionals, payers, policy makers, and members of the public – must be alert to what matters most. What are the core measures that will yield the clearest understanding and focus on better health and well-being for Americans? 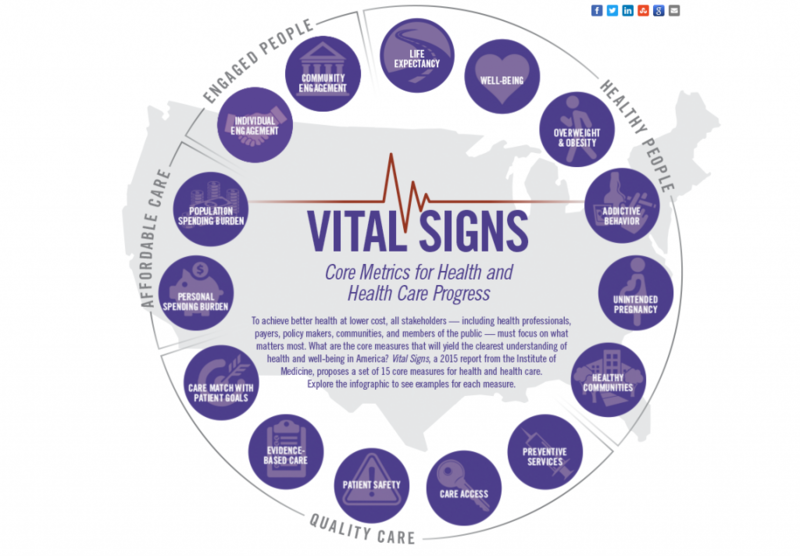 Learn more about Vital Signs by visiting nam.edu/VitalSigns.